Having trouble making your group therapy session run smoothly? Check out this video with four different approaches to group therapy plus tips for managing student behavior, collecting data, and starting your sessions off smoothly. 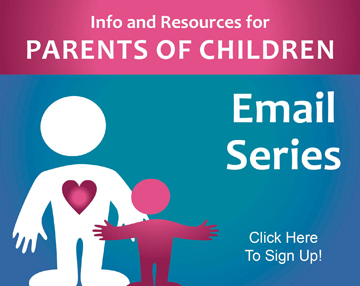 Click Here to Download the Handouts from this Video for Free! 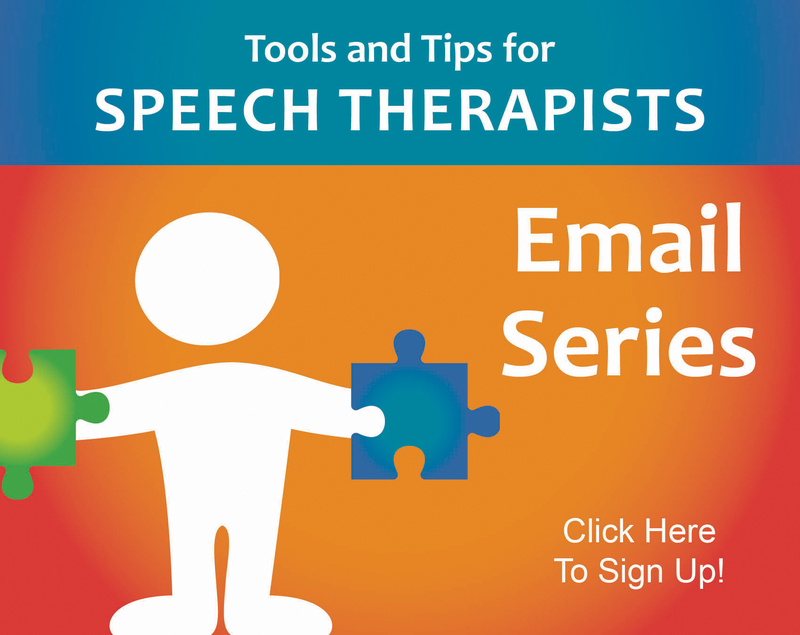 For More Productivity Hacks for Speech Therapists, Click Here! and the colorful picture, work/phrase/sentence are on one page organized in one and two syllable sections. The Therapy Log form is designed to help track individual progress and evaluate/measure student performance on a session by session basis. It is organized for quick and easy data entry. 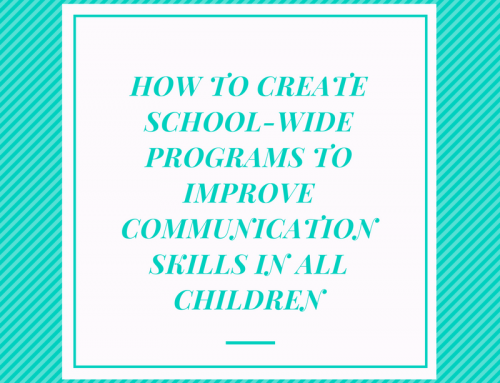 We designed the program so that a SLP sees the child for approximately 10 minutes, included the relevant homework review, drill, marks the Log Sheet and is finished for the day. No nightly/weekend work! No looking for activities, lessons, games, homework, etc. Start the next session where you left off. 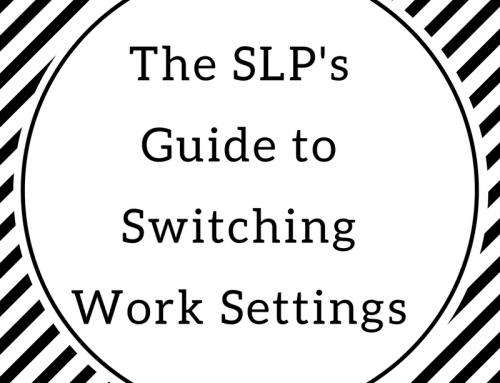 The work was ALL done for an SLP. Teachers and parents love the quickness of not having the child out of the classroom and students out of therapy in less time. All data, research driven. That depends on the type of kids that are in the group. 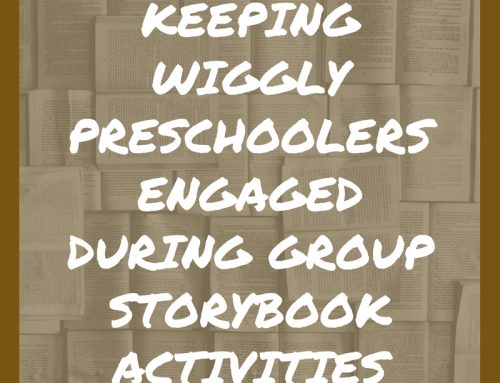 A group of older kids who can work fairly independently may be 5 or more kids whereas a group of preschoolers with intense needs may need to be just 2 kiddos. It’s highly dependent on the kids you’re working with. I would love to try other approaches but I have to bill Medi-Cal and have to collect data for every session,does your district require this? We didn’t have those requirements in the district I worked. 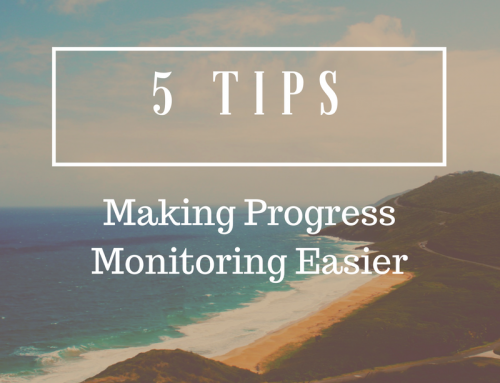 Could you possibly take data on a 1-5 rubric-style scale each day? For example, one is “needed maximum help” and five is “performed the skill independently” and then rank their overall performance on a scale of 1-5? 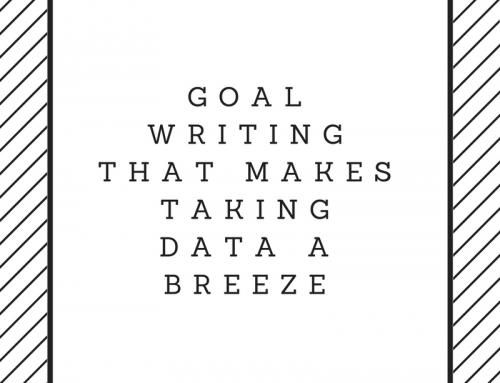 Then, you’d have data but you wouldn’t have to collect it on every trial, just one number for the whole session. 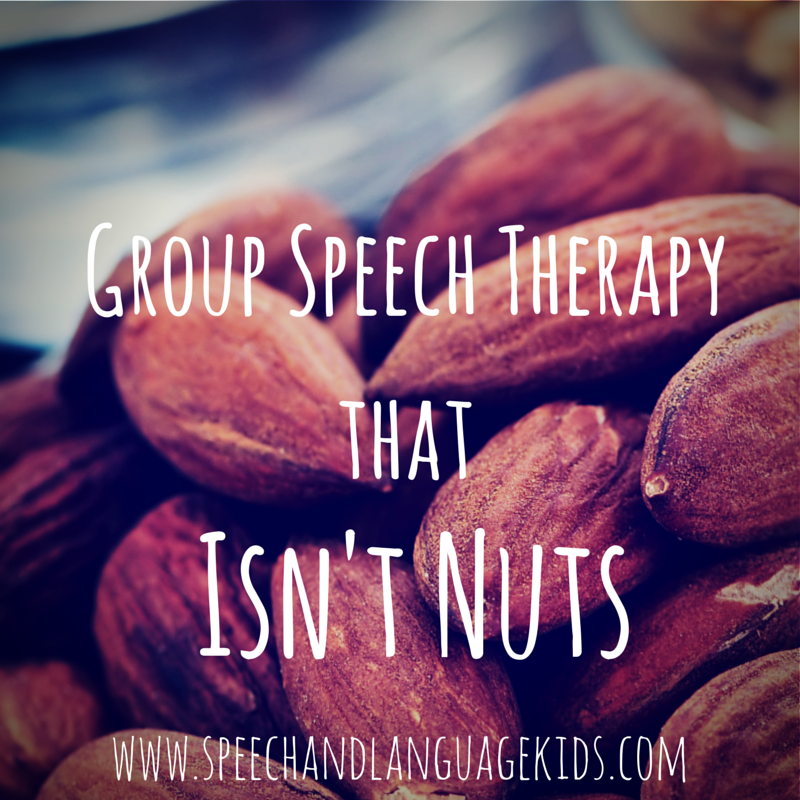 This is some really good information about speech therapy. I never realized that group therapy could be something that would help. It seems like it would be a good idea to find a good therapist to go to when you are having a hard time speaking. 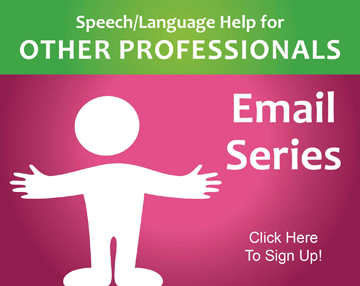 Hi Carrie, I’m a speech therapist from Malaysia. Great to watch this video, and it definitely helps me to understand more about the ways to conduct a group therapy. Is there more solid examples eg. video clips of those you mentioned in the video? This is all I have of videos on this topic at this time. Sorry!